When Randy McCloy, Jr., the sole survivor of the Sago Mine disaster, finally walked out of the hospital to rejoin his family, it was in part due to the miracle of hyperbaric oxygen therapy (HBOT). 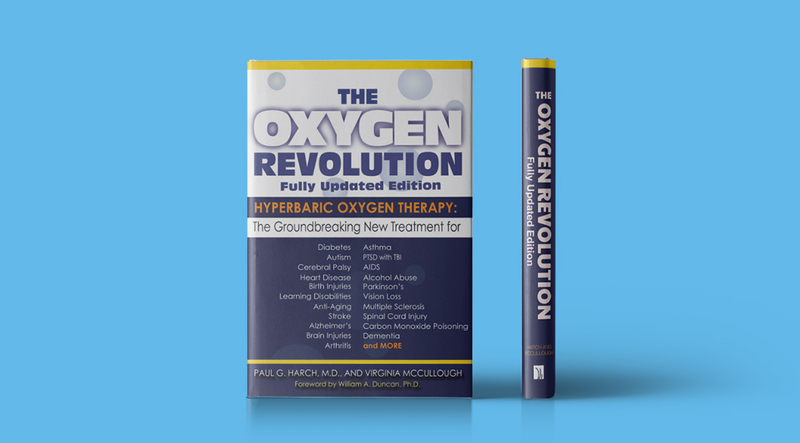 HBOT therapy is based on a simple idea: Oxygen can be used therapeutically for a wide range of conditions where tissues have been damaged by oxygen deprivation. Restore that oxygen, goes the logical thinking, and you can restore much of the lost function. HBOT therapy can also improve conditions in which inflammation is the culprit, such as arthritis and asthma; promote healing in infections, burns, and skin grafts, such as diabetic foot wounds; and slow the aging process. Whatever your question, get in contact and we’ll try to give you the answers you’re looking for.